GO Celebrate Lunar New Year! Time to celebrate the Lunar New Year in Pokemon GO! The year of the pig has started and Pokemon GO is celebrating! 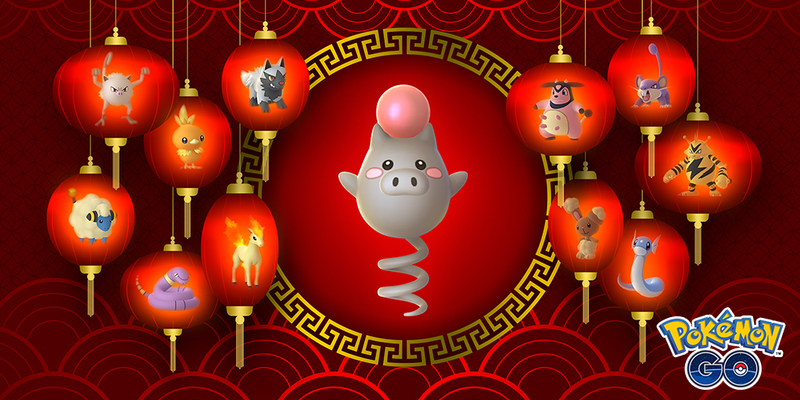 Spoink is taking center stage thanks to the Year of the Pig. Expect to see plenty of Spoink bouncing around! If you are lucky then you may even spot a Shiny Spoink! But Spoink isn’t alone in celebrating! Pokemon GO is bringing the whole Zodiac to celebrate! Expect to see an increase of spawns for Rattata, Ekans, Mankey, Ponyta, Electabuzz, Dratini, Mareep, Miltank, Torchic, Poochyena, and Buneary will appear. You may even see other Pokemon that are similar to these Pokemon as part of the celebration! There is even more to celebrate with the start of the Lunar New Year Celebration! 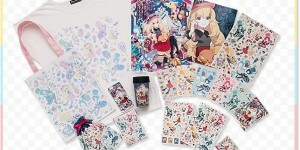 That is because players can see the following bonuses. The celebration started February 4th and ends on Feb. 13, 2019, at 1:00 p.m.
Best of luck to you in the Year of the Pig!